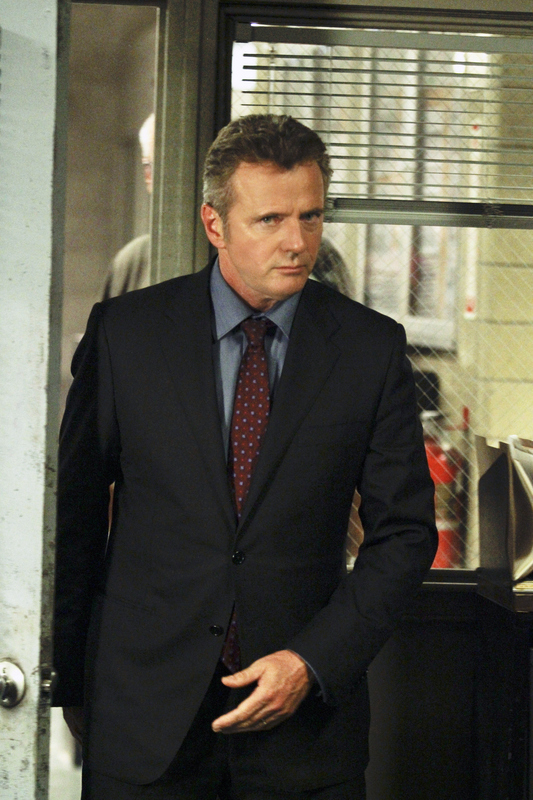 Sherlock helps Captain Gregson (Aidan Quinn) try to locate a serial killer who targets children and leaves a signature batch of balloons at each of crime scene. Photo Caption: GIOVANNI RUFINO/CBS © 2012 CBS. All Rights Reserved.